Large warehouse space offering over 5000sf of high ceiling warehouse space with private, clean, furnished reception and office space. Shared loading dock! Located just blocks from Industry City in Sunset Park, Brooklyn. Owner is willing to negotiate regarding lease term length. 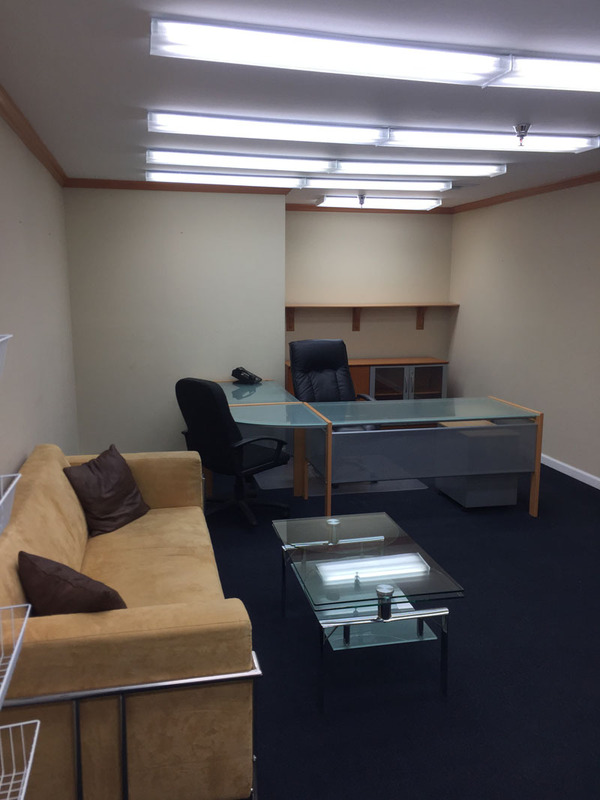 Excellent opportunity to lease a large warehouse space along with clean and furnished interior offices. Clean, heated warehouse space with EXTREMELY high ceilings. 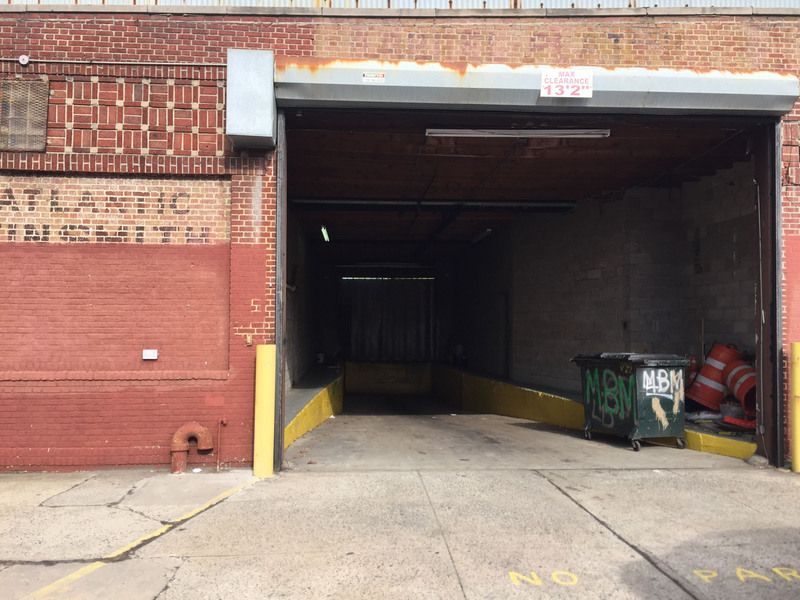 Fully enclosed loading dock which can accommodate tractor trailer deliveries. 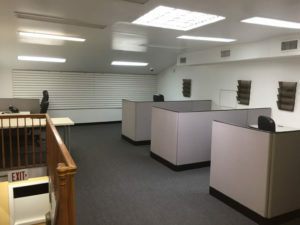 Indoor offices range in size and layout. As a tenant, you will be able to have use of a fully renovated reception area, conference room and lunch break room, in addition to your private office space. Convenient to subway lines, just blocks away.